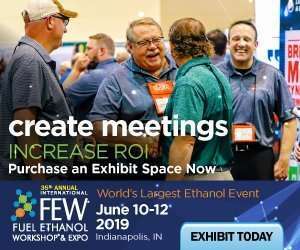 Socket is an educational Outreach Program about sustainability for employers and the general public through Metro Nashville’s Department of General Services Division of Sustainability. 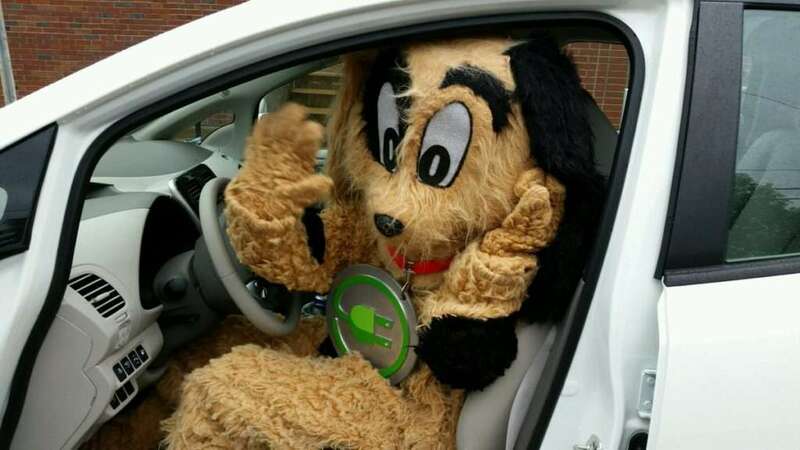 Fleet purpose: The electric vehicles are available for Metro Nashville employees to check out for short trips in the Nashville area. 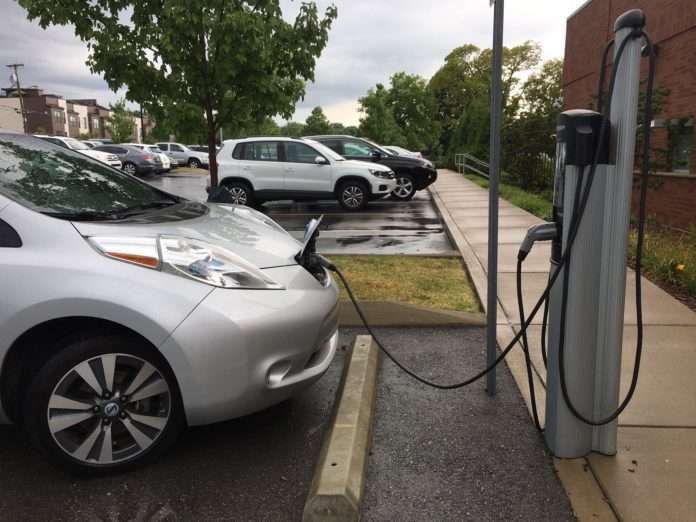 When started: The Metro Nashville EV Car Share Program was first initiated in 2013 with only 3 Nissan LEAFs. 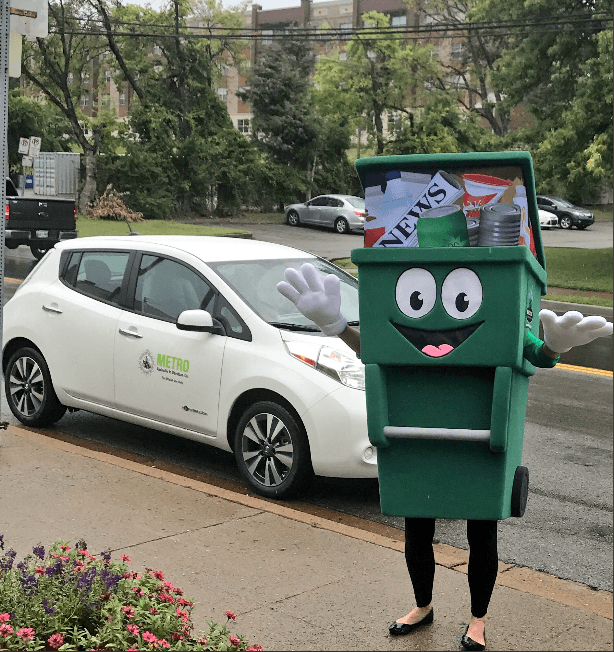 Vision: Socket is an educational Outreach Program about sustainability for employers and the general public through Metro Nashville’s Department of General Services Division of Sustainability. The Socket program also aims to reduce energy, waste, carbon, and green house gas emissions and shape the city of Nashville into a sustainable city. 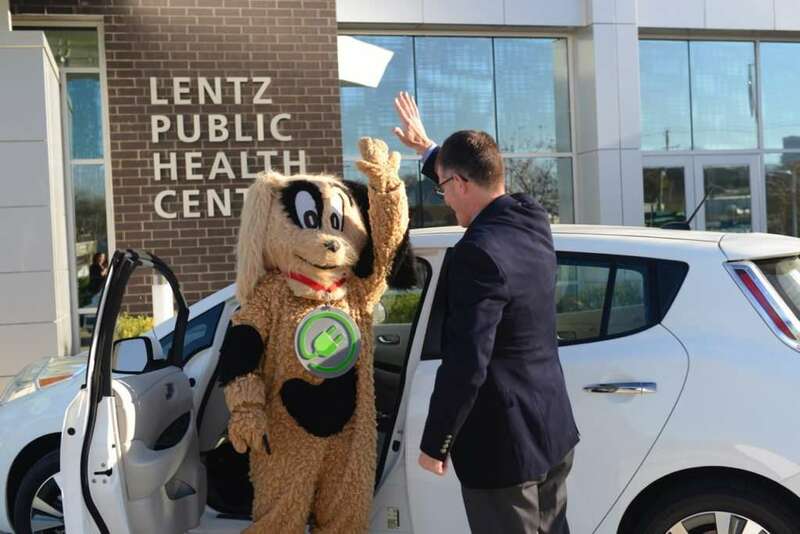 The Metro Nashville Car share program has promoted the Socket programs purpose by reducing 7960kg CO2 emissions and saving $5,411 in the past 11 months. 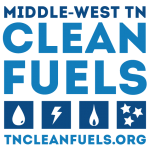 The mission of Middle-West Tennessee Clean Fuels is to promote cleaner alternative fuels and vehicles to improve air quality and health, curb dependence on petroleum, and support Tennessee’s economy. We do this by providing top-notch consultation services, fleet support, and up-to-date industry information.